Mobile content consumption is more prominent than ever in today’s business world. Influenced by faster data speeds, consumer apps, and shifting consumer behavior, businesses are embracing mobile to improve productivity and empower employees through learning and information accessibility. 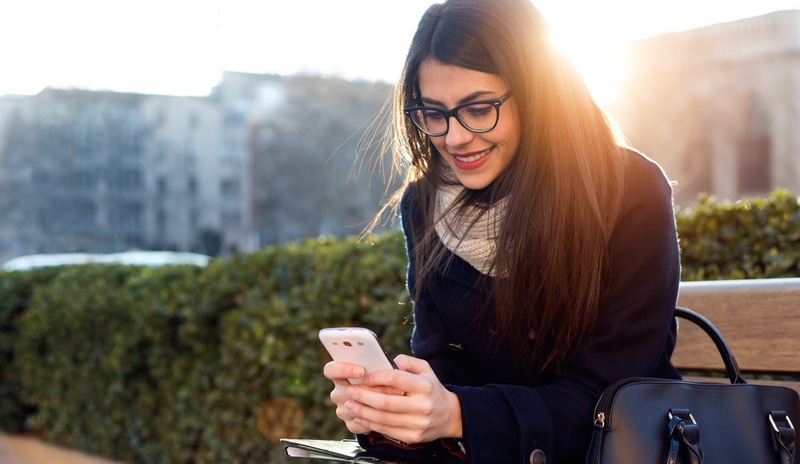 Shifting corporate learning programs to mobile is a natural outgrowth of the need to empower employees, equip them to effectively do their jobs, and improve the company’s bottom line. It is essential to consider how you can empower employees via mobile rather than restricting them. Often, organizations restrict access to certain websites, apps, and other potentially empowering services and information. Learning happens all around us. When you limit your employees’ access to information, you limit their ability to adapt to new business situations. Try adopting a different perspective when assessing the risks of mobile technology in the workplace. Don’t undervalue the potential benefits or overvalue the potential harm. Make corporate content short and sweet. Be careful not to drag out your points. When was the last time you sat through a compliance training course? Did you walk away inspired and skipping with joy? Chances are you yawned through most of that program – if you were even paying attention in the first place – rather than doing other, more productive work. Cut the information down to the essentials, and you’ll find that you can provide enough context while still hitting the important points without sacrificing value and comprehension of the material. There are many different resources and technologies out there to embrace. Mobile is a channel that provides instant access anywhere. If you’re not currently embracing mobile, you’re already behind. Once you start loosening the restrictions your company has in place on mobile tech in the workplace, you can start to think outside the box and find more modern solutions. Be an innovator and thought leader in your organization. You may just uncover a breakthrough that has significant positive ramifications for your organization. It’s time to change the way companies think about both learning and the tools used for that learning. Employees are increasingly working remotely and from their mobile devices. These small screens align nicely with employees’ desire for short-form content. Workforce development should be looked at as a collaborative process rather than an artifact of traditional development programs. Additionally, employees should be able to learn in whatever format enables them to thrive. They shouldn’t be restricted to traditional forms of learning. Rafael Solis is the cofounder and COO at Braidio.